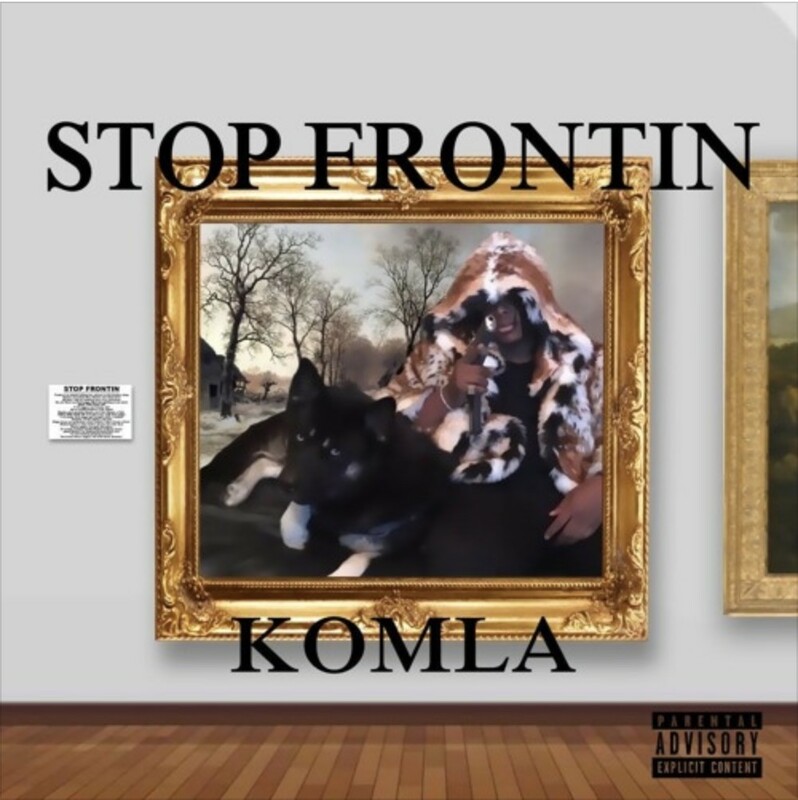 Chicago native and LL favorite, Komla, is back on our pages today with the release of his new single, “Stop Frontin!” Komla teams up with Uglyfriend & Deaf on this track as they lay down the perfect production for him. Komla has been steadily impressing us with every release for a year now and is continuously proving he’s an artist to watch out for as we enter 2019. With an aggressive flow and impeccable beat selection he has made his mark as one of our favorite up and comers. Be sure to press play on his newest single below and to let us know what you think in the comments!